Home EVENTS NEWS Ruiru, Thika lead in provisional tally as Kiambu give Uhuru over 900,000 votes. Ruiru, Thika lead in provisional tally as Kiambu give Uhuru over 900,000 votes. 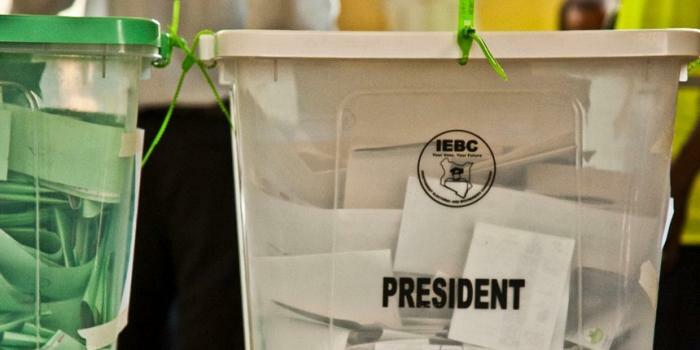 Provisional results from the October 26 presidential re-election indicate that Uhuru Kenyatta has garnered 916,463 votes in his home county of Kiambu. According to the data available, Ruiru Constituency emerged the “Uhuruiest” constituency in the county after President Uhuru Kenyatta ranked up his largest vote totals with 107,670 votes. Thika Town Constituency with 147,323 registered voters ranked second after the president garnered 99,517 votes. Ruiru has 159,391 registered voters. Apparently, Gatundu North Constituency ranked highest in terms of the voter percentage turnout with 87% followed by Gatundu South, Lari and Githunguri Constituencies all with an 86% voter turnout. In general, Kiambu County managed a 79% voter turnout with Ruiru and Thika Constituencies recording the lowest (69%) due to their cosmopolitan nature. Majority of the diaspora voters in these regions heeded their leader Raila Odinga’s election boycott appeal and stayed at home while their Jubilee counterparts went out to cast their vote. NASA leader Raila Odinga garnered 4,624 votes in Kiambu County with Gatundu North registering his worst performance with a paltry 41 votes. On average, President Uhuru Kenyatta received a whopping 99% of the votes cast in all the constituencies.